and East 162nd Street, Bronx, New York. The Food Pantry is open every Wednesday from 3PM - 6:00PM; and Saturday 10:00 AM-2:00 PM. 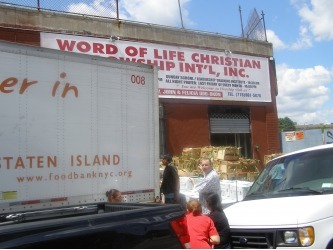 Food Pantry serves over 2,000 household members per week. Clothes are distributed free: men, women and children based on need during hours of operation. 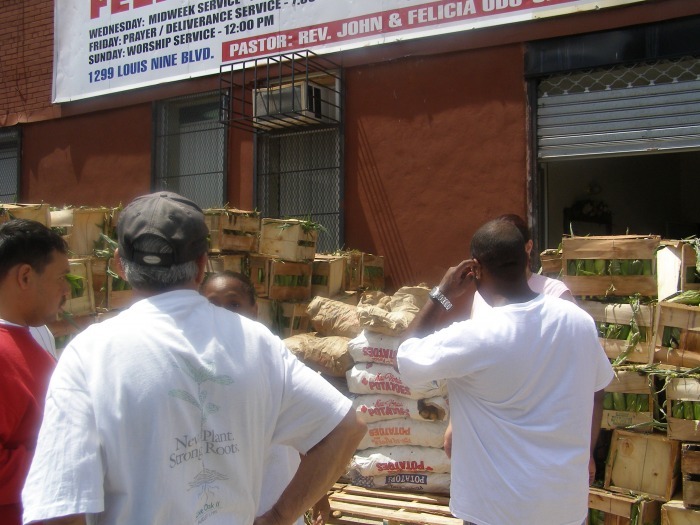 Volunteers assist with the management and operation of the pantry and outreach services. 24 Hour Hunger Hotline where people can call to receive food. Food Stamp Screening, HIV/AIDS Education/Referrals and Substance Abuse Education/Referrals, Nutrition Classes for adults and children, Women Infant and Children (WIC) Referral, Health Insurance Education, Blood Pressure Monitoring Program, Immigration Services, Youth Enrichment and Mentoring Program and Job Placement/Referral.